What’s so good about Rick Stein at Bannisters? For a long time, Mrs Romance and I didn’t drink red wine. Crazy, isn’t it? These days we drink more red than white – especially in the winter months when we can snuggle up in front of a movie and crack open a hefty Shiraz or a handsome Malbec. But all those years ago, feeling we were missing out on something good, we decided to get on the Vin Rouge Express. We moved from white to red with a ‘transition wine’. We started off with a chilled red, thinking that would be the closest to a white and not too confronting. We drank quite a bit of Brown Brothers’ Tarrango. But from there, we approached a proper red. 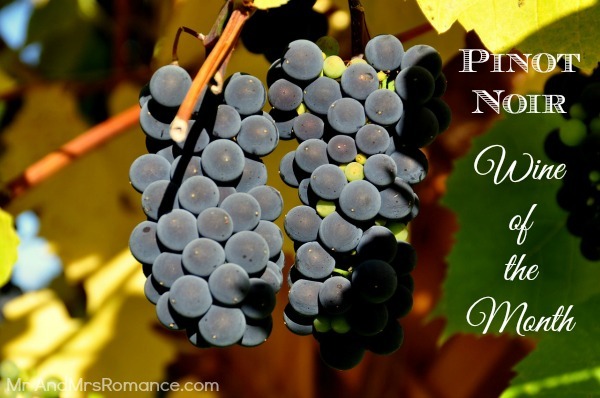 Pinot Noir is the perfect transition wine. It’s usually quite light and refreshing but still with enough body to challenge the palette. It goes well with food but is also a good straight sipping wine. For the experienced red drinker, Pinot Noir definitely has its place. Autumn sees cooler weather roll in, which obviously calls for a glass of red. The lightness of Pinot Noir means that you won’t feel like you’re over-indulging. Thankfully, Australia is moving into autumn now, so we can look at dusting off some of the reds we’ve been saving up for a snuggle! We quite like the Mr Noir’s Pinot Noir from Fleurieu Peninsular, South Australia. It’s light, lively with good fruit body and a mouth-watering cranberry aftertaste. The Wine Saints – St Andrew, St Paul and St Peter – are our wine expert friends. They’ve been living and loving wine for many years now, and their saintly knowledge has guided us with angelic accuracy to some truly divine wines. “The really good stuff is far too expensive obviously, but closer to home Ata Rangi from Martinborough gets my vote, though at $70 it’s not cheap either. 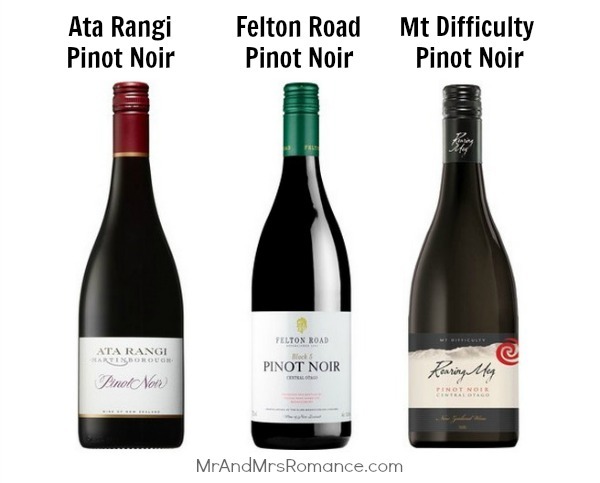 “From Otago, Felton Road and Mt Difficulty wines are always very good. “Wild Earth from NZ is a little favourite but not sure if you can get it here. 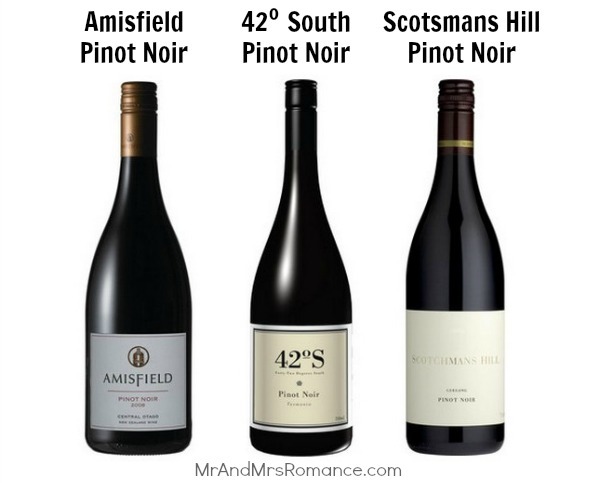 Another NZ drop is the Amisfield, Central Otago. “Henschke Giles Lenswood Vineyard is also good. What do you like to do while you’re enjoying a favourite red? Tell us all about it in the comments! Images compiled by Mr Romance. I’m a bit of a newbie when it comes to reds, whereas Mr Styling is a full blown red lover. Pinot Noir is a favourite of mine, because I know I can confidently order it or buy it anywhere and (sort of) know what I’m getting! I’m also quite partial to a Sangiovese and a Tempranillo. Well, living in the heart of big red country, I’d have thought at least one of you would be into it, Sonia! Glad you like a pinot noir though. It is indeed a reliable drop. Love a bit of sangiovese too actually, but I haven’t had much experience with tempranillo. Will have to give it a go. My favourite blend has to be shiraz grenache – sweet bit lots of body… wonder if that’s a semi-autobiographical notion? Welcome to Mr and Mrs Romance - the site that looks at life from a woman's and a man's perspective. 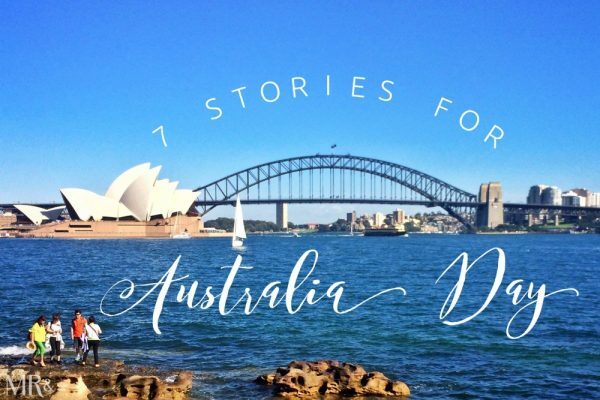 You'll find our advice and thoughts on all things food, travel, lifestyle and living between these virtual pages.